*ANNOUNCEMENT* With the new season fast approaching, we are excited to introduce our new look coaching team for the 2018/19 season. 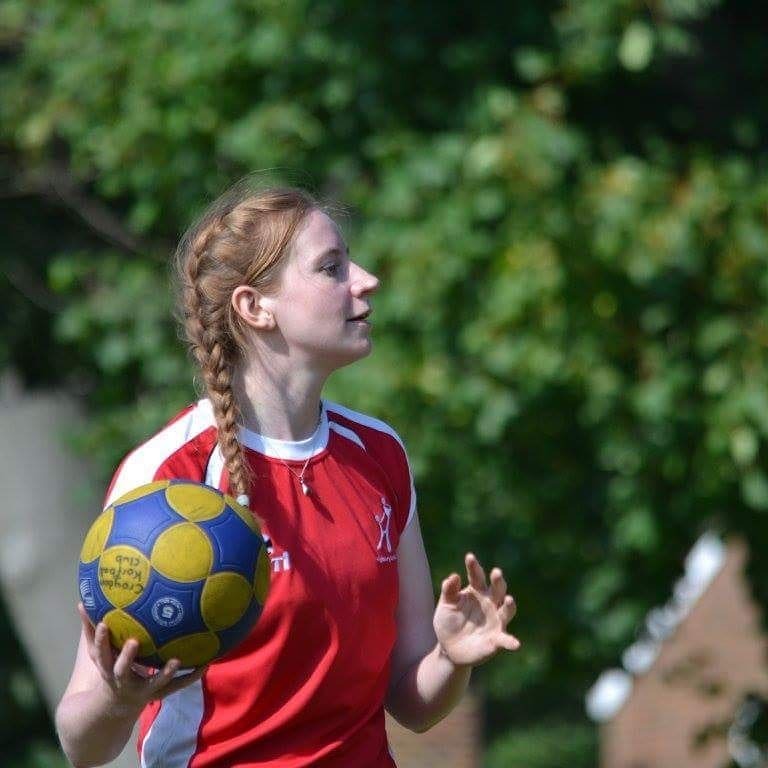 We welcome back Steph Watson of Trojans Korfball club to Highbury, who will be 1st and 2nd team coach. We look forward to having Steph’s wealth of korfballing expertise back at the club for 2018/19 as she returns to us after taking time out last season to have baby Arthur. 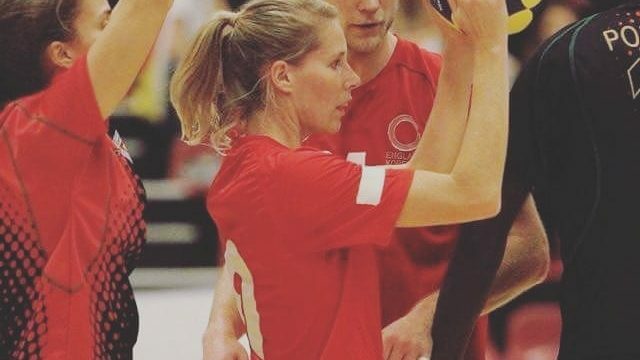 Steph was part of the Trojans team who won the National Title this year and has previously represented England at European and World Championships. 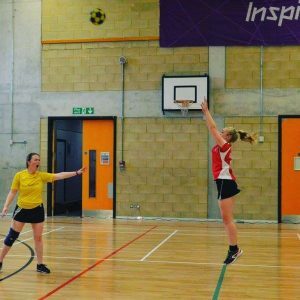 Rosie Oxenbury will be taking the reins for the development squad, continuing the excellent work she and Darryl Light started with the 3rd and 4th teams in the past seasons. The 3rd team are looking to start the season as strongly as they finished in LKA2 whilst the 4ths arelooking forward to the challenge of promotion into LKA2. Last but not least Helen Gilmore will continue as 5th team coach and lead weekly club sessions on a Wednesday. Helen does an amazing job of insuring our Wednesday Club sessions are beneficial to everyone whilst also getting our 5th team match ready for LKA3. A huge thank you must also go out to Toby Clarke who unfortunately steps down from his post as squad coach due to work commitments. Toby has had a fantastic impact in his time at the club and we wish him all the best with TeachFirst.